We can ship anywhere in the world. We have our own packing depots in Prathom Thani Warehouse, Pratunam and Sukhumvit to assist all exporters. Ask us for your free quotation and we can collect or transport anywhere in Thailand right to Cambodia, Malaysia and Laos for you. We also sell new and used containers so you can ship FCL and keep the containers. Ask us for a no obligation quotation and assistance: Airfreight = please tell us Inter Airport in your country; Seafreight=Port of entry in your country and full particulars of what you wish to ship. Travelling to Pattaya Thailand we can arrange to pick up your exports. Free pickup & delivery from your Hotel/Condo of your choice & price range. We also can recommend Hotel for at the price you want to pay. Whatever your requests while in Thailand we will assist you. We have no hidden costs are trustworthy and we are here to serve your interests. A complete honest and safe service. Why? because we want your ongoing business. If you email us for certain products we quote you complete costs to the nearest Port of Entry (if sea freight) min 1cbm or Airport if Air Freight in 45kgs. If door to door we need a freight clearance agent at your destination port which we can find or you find. We charge a set fee and all first customers must pay on acceptance of our agreement. We do all the buying for you and QUALITY CONTROL right to the ship and close the container, oversee all your shipment & make sure all documents are DHL or FedEx direct to your door. On FCL (full container levels) we have our own containers. What's more we even offer you FREE advice on how to clear your goods without you having to use a clearance agent in your country. In other words we save you time and money as you are assured of a reliable, trustworthy and ongoing service using our services. Always ask your CUSTOMS DEPT in your country for classification duties and tax requirements on the goods you want to import. 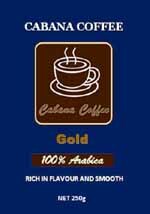 Thailand has quotas too on coffee and rice. DFT C/O FOR ALL AIR/SEAFREIGHT. We pick up the goods, pack all the goods to keep them safe while in transport. We now have our own packing and storage facilities in Bangkok and also and can load 20 & 40ft FCLs in Bangkok. Plus we have our own warehouse storage facility near Don Muang for any storage for foreigners or Thais as in 2014. If upcountry we can have delivered by truck or pick up for you. 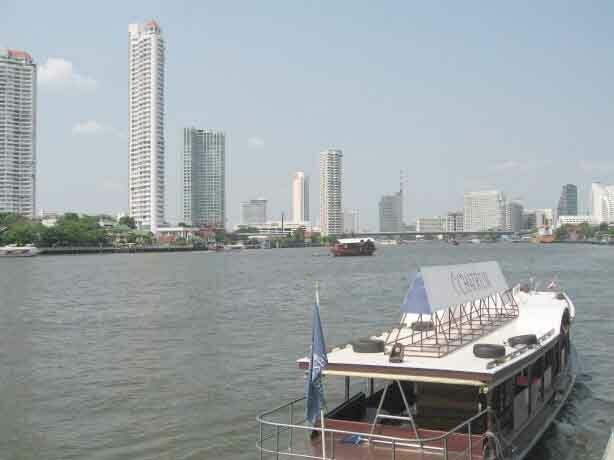 Our main depot is in Bangkok. 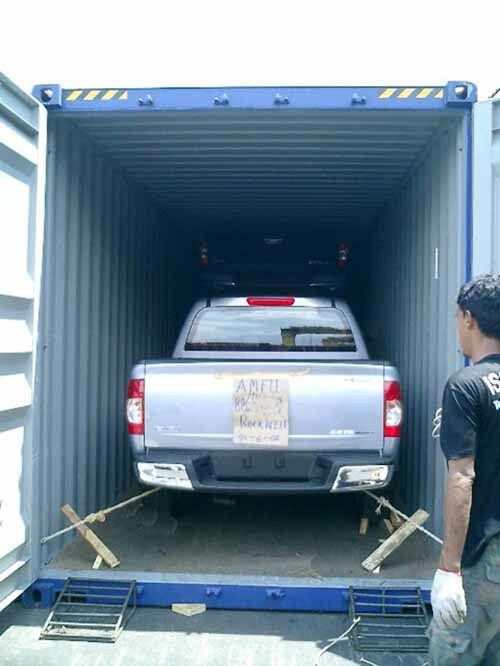 We provide all documentation needed to clear customs from Thailand and into your port of destination (packing lists, invoices, bill of laden, certificate of origin, fumigation reports,). We assist you in clearing into your destination port and give you advice on bringing the goods into your warehouse and also freight clearance at your end if you need especially in the UK. 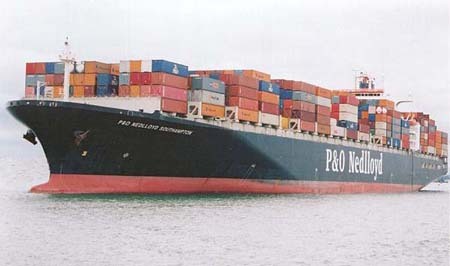 International Freight Forwarder------Shipping & Packing------By Air or Sea Freight. Free advice on best way to ship------Door to Door service-------Customs clearing. Preparation of all documents------Transportation/Inland------Warehouse storage------Scrap metal dealers to tyre sellers. 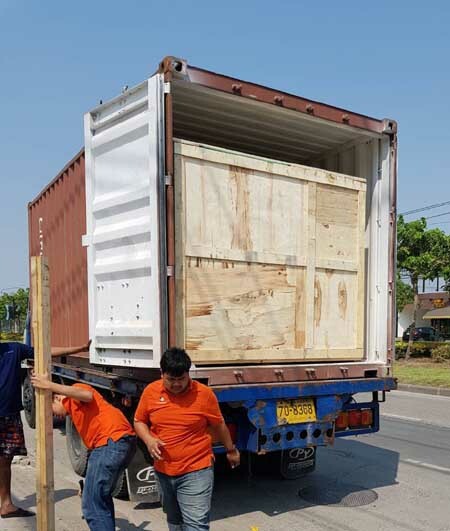 Moving house or just wanting us to pickup anywhere in Thailand CARTAGE CHIANGMAI- Chiangrai / BANGKOK--to Chiangmai, Chiangrai /Hua Hin- Bangkok and Chiangmai /Pattaya to Bangkok and Chiangmai / INCLUDES RETURN OR BOTH WAYS EITHER WAY.